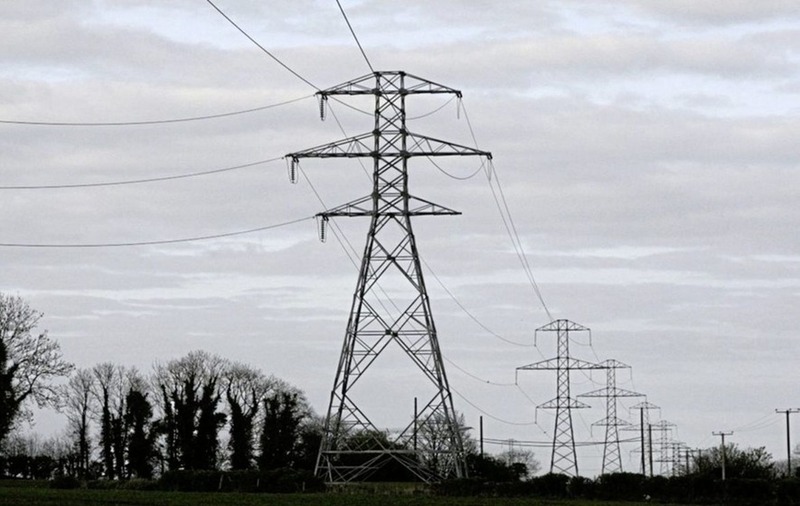 HOUSEHOLD electricity supplier SSE Airtricity has announced a 7.5 per cent increase in its prices, effective from October 1. The price hike from the north's second largest energy company comes just a week after market leader Power NI reported a 5.6 per cent tariff rise. 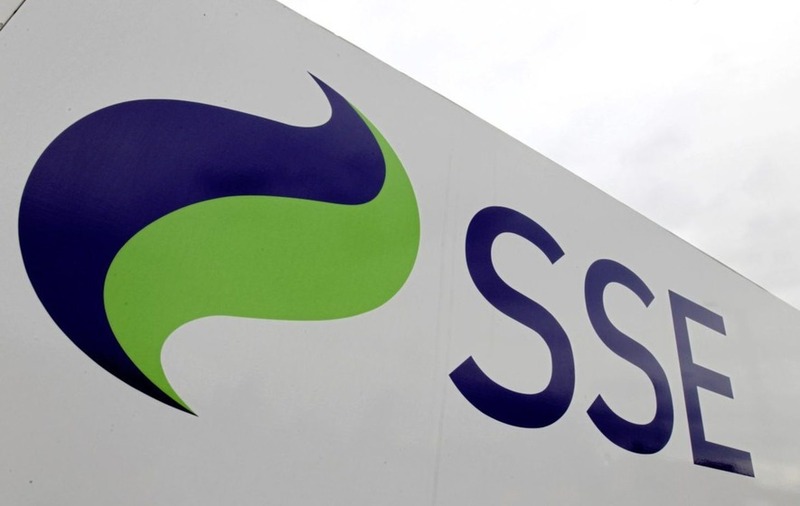 SSE has said that a increase in external costs, including wholesale energy costs, are to blame for a first electricity price jump for household customers in over four years. In total over 200,000 households across Northern Ireland will be affected by this change and will see a typical customer's household electricity bill rise from £470 to £505, an increase of £35 per year. 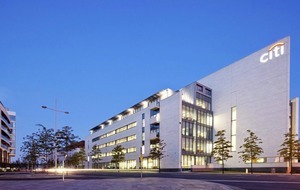 Director of home energy at SSE Airtricity David Manning said the decision to increase prices was "not taken lightly". The Consumer Council described the latest tariff hike as "unwelcome news", with chief executive John French calling on SSE to explain to its customers why the increase in tariff is higher than Power NI's, which was scrutinised by the Utility Regulator. 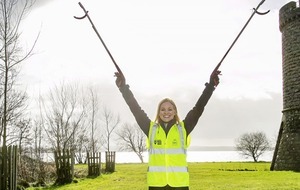 “Our message to consumers is to check if an alternative supplier can offer a better deal. Households may be able to save around £75 per year by switching supplier." “If SSE Airtricity customers remain happy with the service they receive, we would still recommend that they act. They should contact SSE Airtricity to see if they are on the best possible deal, or if they could save money by using direct debits or receiving e-bills; where a saving of £35 per year can be made against the standard tariff," he added. Last week Power NI announced a 5.6 per cent jump in its electricity prices to come into effect on October 1. 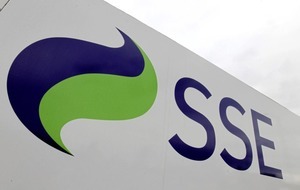 The energy supplier said that due to rises wholesale energy costs the tariff change was "unavoidable".